If you can’t wait for September 25th, Marvel has you covered; they have just unveiled seven clips from The Avengers in anticipation of its Blu-ray and DVD combo pack release. 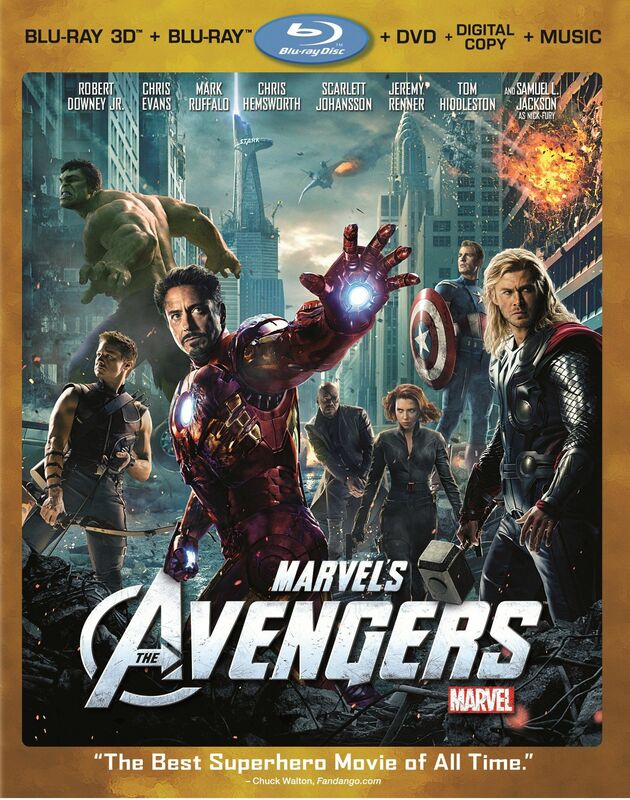 Most of the clips are action scenes, with the exception of a scene from the original trailer of Loki (Tom Hiddleston) and Iron Man (Robert Downey, Jr) having a casual conversation about Loki’s chances at taking over Earth. Though most of the focus is on action sequences, each clip still manages to include some of the film’s trademark humor, much of it coming from Captain America (Chris Evans). In addition, the mid-credits scene that teases the sequel’s villain is part of the bunch, as is Item 47, a clip from a companion short film that will be part of the DVD, featuring Lizzy Caplan (Party Down). To see the seven clips, hit the jump. Most of the teaser videos feature moments that were shown in the theatrical trailers, and aren’t spoilery for those who haven’t seen the film (though why people would be watching clips for the DVD release if they haven’t seen the film, I don’t know, which is why I had hoped to see some other bits and pieces). And the Thanos scene doesn’t make much sense of out of context. Still, it hits the action highlights sufficiently enough to get fans hyped up, and does include Loki (my one personal requirement). DVD sales are sure to be huge as The Avengers stands as the No. 3 top-grossing of all time (both domestically and globally), losing out only to Titanic and Avatar.